Day 2 began with me and Pablo recording the rhythm guitars for 3 of the 4 songs. As the songs are quite long, and we doubled our guitars, that took a long time. 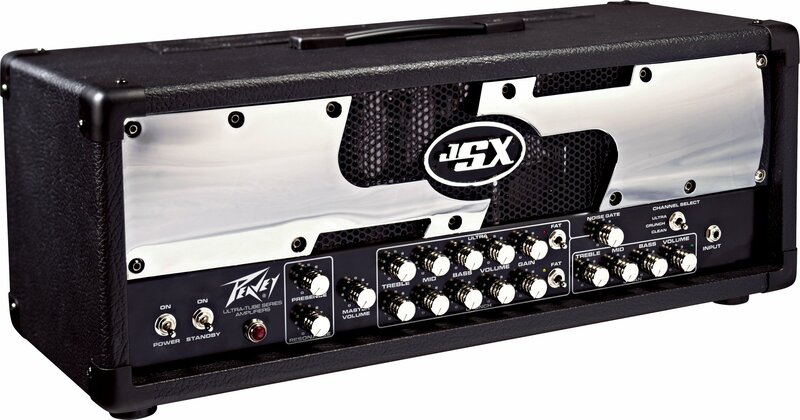 It was hard but fun work to do, specially when you are playing in such a great guitar amp as is the Peavey JSX! It was my first time recording as a guitarist (I am originally a bassist), and it was a bit of a challenge to control that beast, but in the end everything worked well. Mr. Mike Wead doing his magic. Pablo and the "Doom Rig"
Harry also had the time to record his bass, and that meant that we are making quite a quick progress, which is good, because that studio is hot as hell! After setting up and miking the drums on Friday night, we began our Saturday recording the drums. Walter spend a lot of time tuning the drums meticulously so they could sound as we wanted: BIG! Everything went smoothly as hell, and he finished the 4 songs in just about 3 hours. Tomorrow we will begin recording the guitars, hell yeah! Starting from this Friday (29/7) we will have a busy week ahead. Is it then that we will set up the drums for the recordings, that will begin on Saturday morning. Everything is pretty much prepared. We even managed to find a violin player in Stockholm that will help us. Our guitars are being adjusted and tweaked by our bassist Harry (one of the best guitar technicians around), and I am even changing my guitar pickup for an optimal sound!